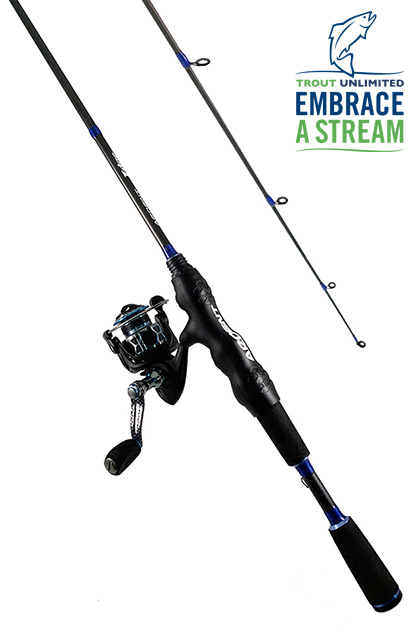 Trout Spinning Combo includes 4 of our top products. 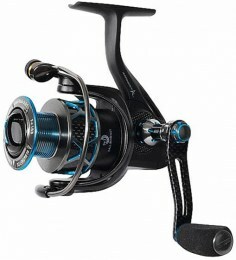 The Trout Spinning Combo is top quality, high performance and designed for trout anglers that utilize spinning gear occasionally or exclusively. 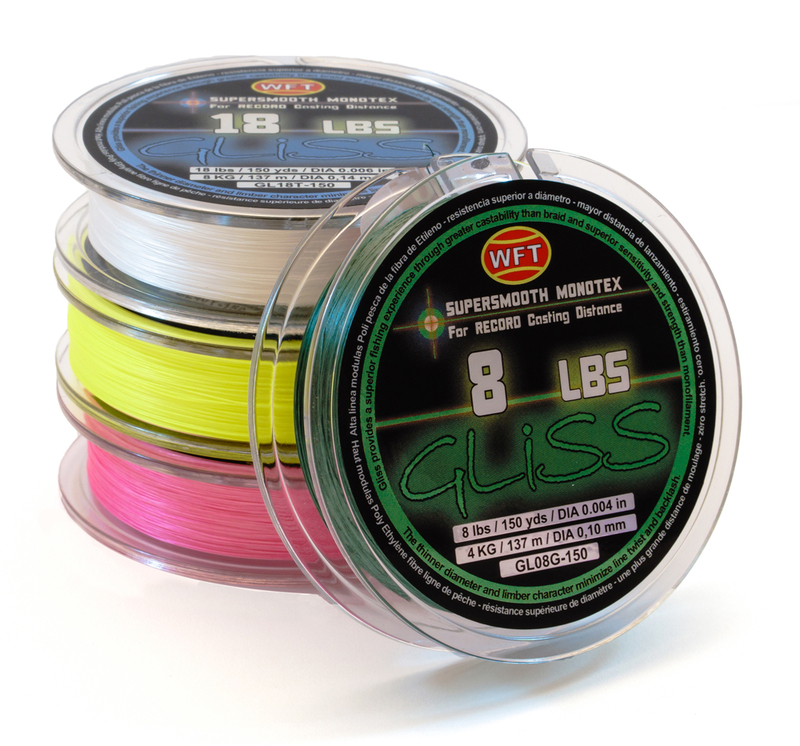 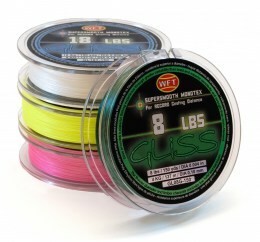 • Gliss line is created using a special extrusion process and has qualities of both monofilament and braid. 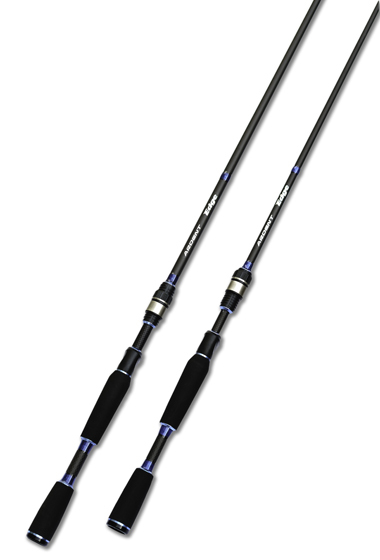 Gliss has zero stretch and the lowest diameter to breaking strength of any line.